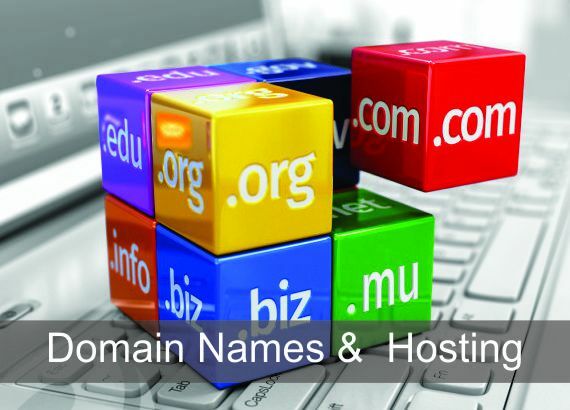 Domain name is the different and unique identity. So that WWW we identify our organization product and services. Client not going to share a server with anyone else. Most of the hosting organizations can provide server administration into an add on services. Internet hosting service should provide VPS means Virtual private server. With the help of VPS our softwares are run. Functionality is totally different and systems are separate and connected to the VPS. In the organizations to make the better website and web site should be accessible. Internet hosting service is the one of the type of web hosting service. The web host is the server provider company use of and in a data center internet connectivity should be provided. Web hosting also provides connectivity to the internet for other servers. Smaller and larger hosting is the type of hosting. In our organization files should be uploaded with the help of File Transfer Protocol. Web page hosting is the basic part of file hosting. Web page hosting should be provided alternative services in our organizations. So many big organizations are not using internet service provider they are permanently connected to the web just send email, files to other sites. Shared web hosting is also one of the parts of our web site. Our web sites should be connected to the common server. RAM and CPU are the common resources to share all resources. Email hosting service is also one of the part of hosting. Internet service provider is also one of the main parts of internet access through this part web hosting should be provided. Which kind of housing we are using those requirements of the applications are evaluated by clients. Our clients have other web hosting services also, they email their business on domain and database services.